Ethnic groups. At that time Estonians were still the predominant ethnic group, while all others constituted 12% of the population of Estonia. Major Jewish communities were present in Estonia between 1918 and 1940 in Tallinn, Pärnu, Kilingi-Nõmme, Narva, Tartu, Valga, and Võru. 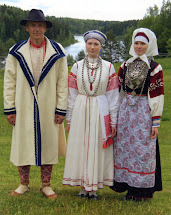 Estonia - Ethnic groups. In 1998, Estonians made up about 65% of the population, Russians 28.1%, Ukrainians 2.5%, Belarussians 1.5%, Finns 1%, and others 1.6%. Non-Estonians were found chiefly in the northeastern industrial towns, while rural areas were 87% Estonian. 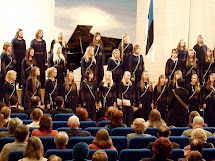 Citizenship is by birth only if at least one parent is an Estonian citizen. Ethnic groups. Compared with other European countries, Estonia has a large percentage of foreign-born residents and their children. Only about two-thirds of the population are ethnic Estonians. Russians are the most significant minority, comprising about one-fourth of the citizenry. Prominent among other ethnic minorities are Ukrainians, Belarusians, and Finns. Ethnic minorities in the Republic of Estonia before World War II. 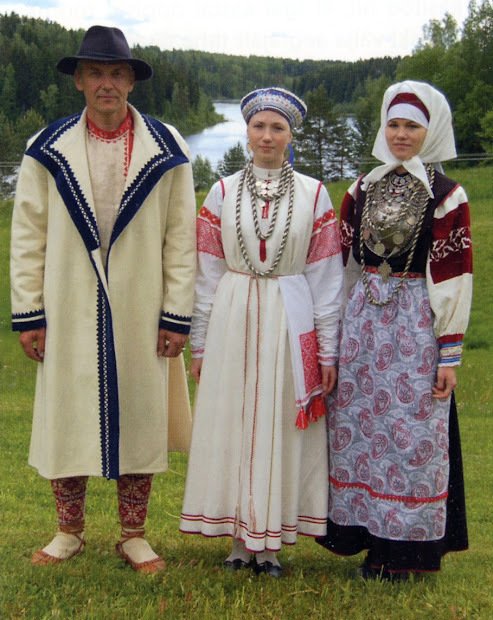 The Swedish and Russian ethnic groups mainly consisted of peasants and artisans, who were not especially active in politics and social life. They did not establish any cultural self-governments, although the Russian representatives were interested. This page was last edited on 28 September 2018, at 02:43. Files are available under licenses specified on their description page. All structured data from the file and property namespaces is available under the Creative Commons CC0 License; all unstructured text is available under the Creative Commons Attribution-ShareAlike License; additional terms may apply.